A blend of enzymes that breaks down the oil, lotion and organics that cause unsightly scum lines and odors in spa water. 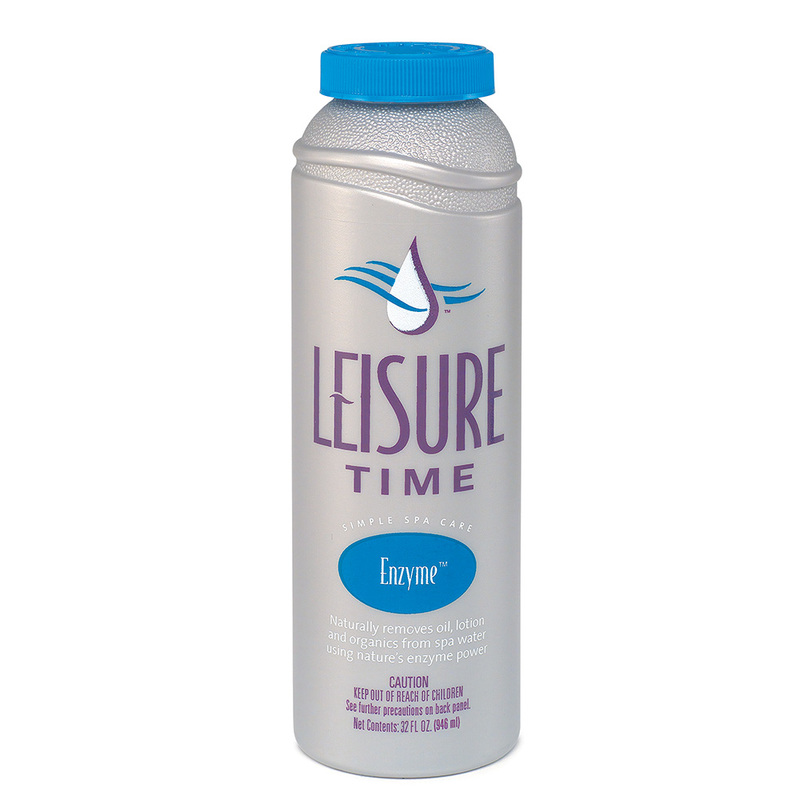 Helps reduce the need for maintenance of filters and spa surfaces. Works with all types of sanitizers. Available Sizes: 8 fl. oz. / 32 fl. oz.